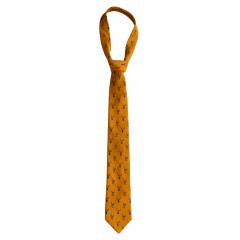 Description: Quality wool and silk ties for all hunting and festive occasions. 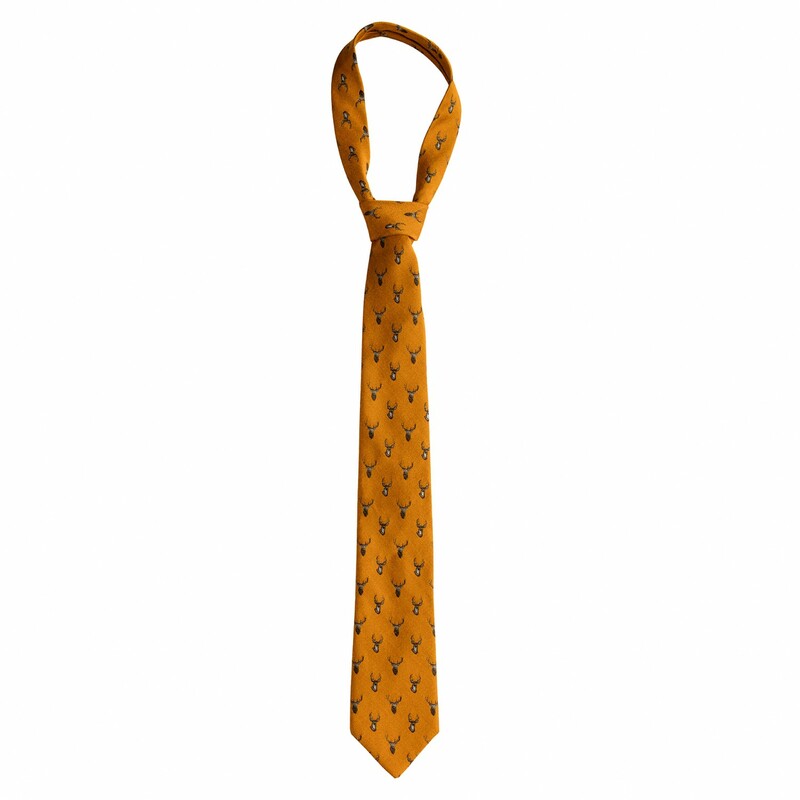 Stylish tie with deer designs. Hunt in style when traversing the fields and ditches! Deerhunter’s wool and silk ties add a festive touch to any hunt or shoot. Go well with an ordinary suit or for a casual look with jeans and shirt.